In my 47 years (ouch!) 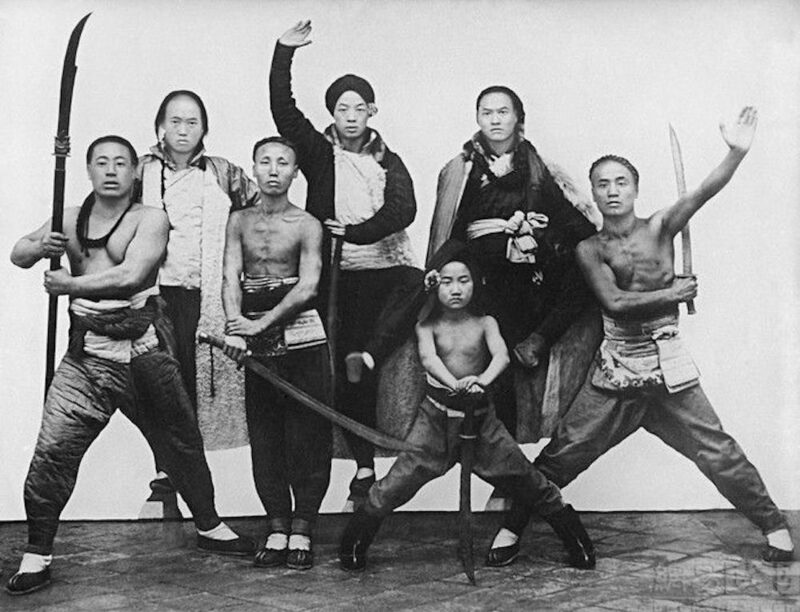 of constant practice, my perception of the martial arts evolved. But the trigger that launched the reflection that brought to these considerations was meeting Dorillo Rota, a martialist of great human and technical value, who has devoted his enormous experience to a quest for effectiveness in martial arts practice. Working with Dorillo brought me to the decision to organise and transfer to reality the store of knowledge learned from my master Chan Hon Chung and consistently trained for decades. And moreover, it was the occasion to reorganise my entire set of thoughts about martial arts. In the first instance I wrote an article, but it ended to be too long and difficult to read. I therefore decided to summarise it as much as I could, obtaining the 10 rules that follow. Enjoy! Martial arts are aimed at real combat. The practice must always consider this principle. Martial arts are based on full awareness of oneself and on the internalisation of the technical principles, not on an exasperated athleticism, that is a quality not accessible to all and destined to fail with advancing age. The execution of a martial movement should necessarily be triggered by an external solicitation, real or imaginary (OK, I am aware that this rule brings to the paradox of two martial artists that cannot train sparring, because neither is allowed to take the initiative). Every martial art is based on the same few key principles strictly connected to the functionalities of the human body and the laws of physics. The “c. action” event above mentioned is activated by a glance, springs from the center of gravity and expands to the periphery, involving the whole body. Breathing is always a consequence of the changes of the body volume produced by the movements. Any holding, forcing or constricting of the breathing is harmful for health and efficiency. The forms are the main tool for learning, understanding and transmitting any martial art. They must be learned and practiced constantly with the goal of the deepest possible awareness of one’s body in relation with the environment and the opponent (real or imaginary). The various movements that compose the forms should be intended and executed as pure concepts, to become a foundation for the countless actualisations created when studying the applications. When practicing the forms, every action should end in a condition of vigilant relaxation, which contains the intention for the technique that follows. These rules are bries, but are the result of a long and profound reflection. It’s a sort of decalogue that I hope will be helpful to all those who share my love, enthusiasm and dedication for martial arts. For any comments or questions feel free to get in touch by email.